Thank you for your interest in Anyaberry LLC. 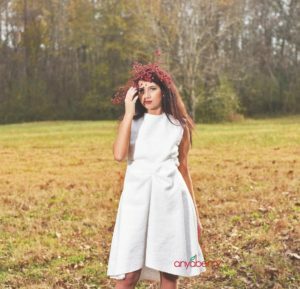 Anyaberry is specialized in creating one of the kind garments for you. We also run "The Theatre of Fashion" - a fashion school for kids. Explore our website to find out all the details and feel free to contact us with any questions. We would love to hear from you! Fashion mini camp is coming up in June. Details are coming. 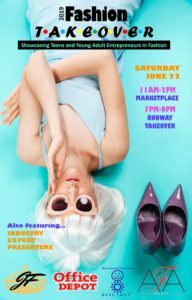 The Theater of Fashion will show a collection at the Fashion Takeover on June 22-nd 2019. Join us! Watch Project: Folk Refashioned collection (designed and made by the students of our Fashion School for Kids) on our YouTube channel. 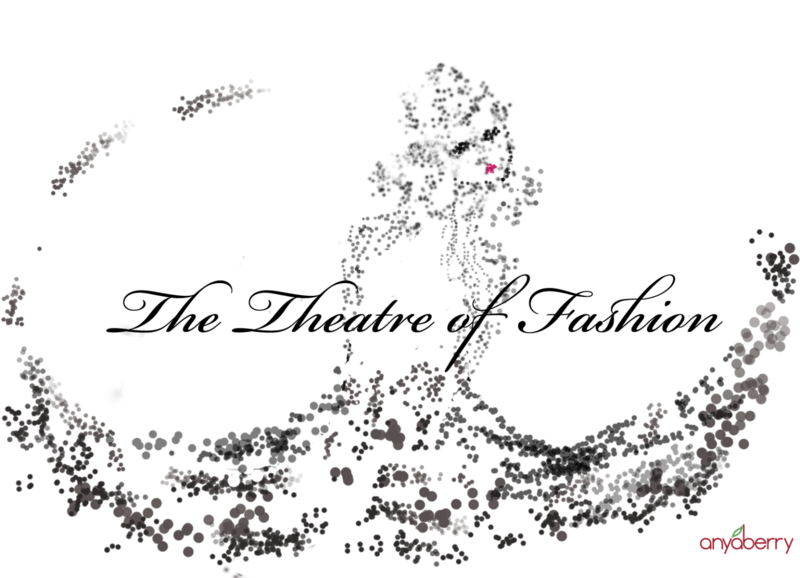 The Theatre of Fashion is a school of fashion designing and artistic needle working for children ages 6-17.